Be your own captain! 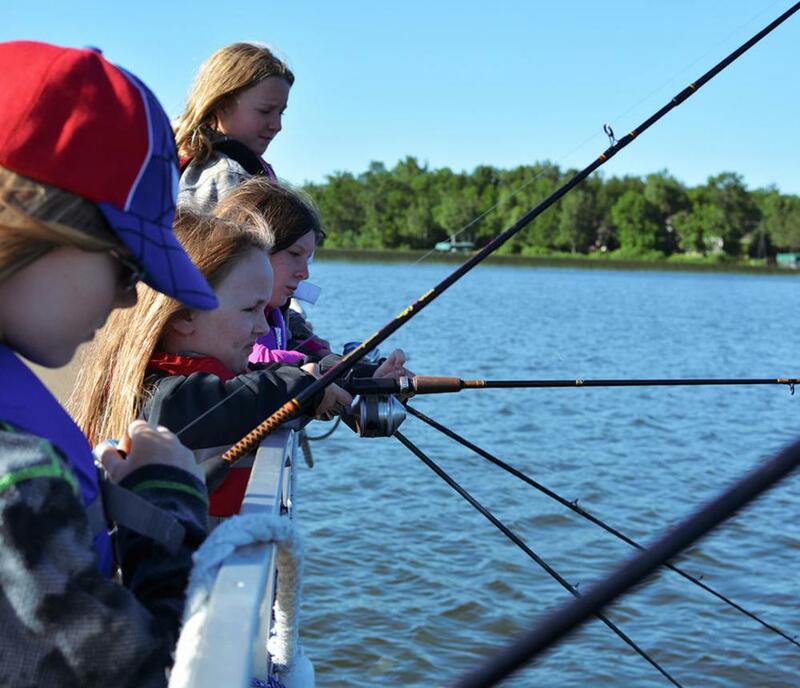 Explore the inland waters on your own boat. 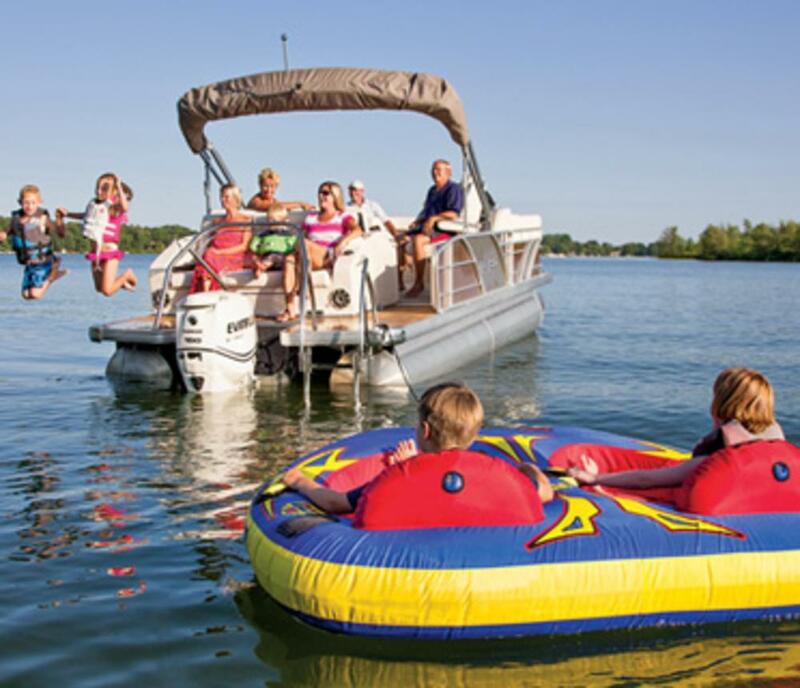 Our fleet of 24 foot pontoons can accomodate up to 14 passengers, so bring the whole family. Full and half day rentals are available, seven days a week. 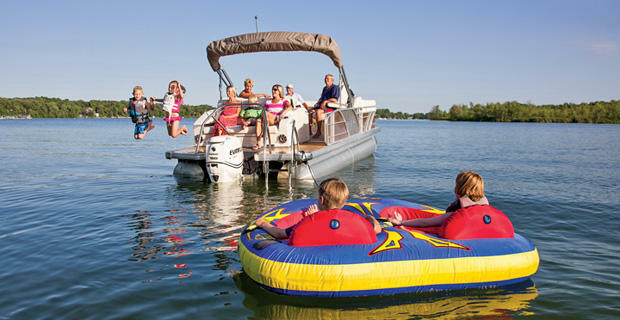 Enjoy sightseeing, watersports, fishing, cruising, or pulling up on the sand. 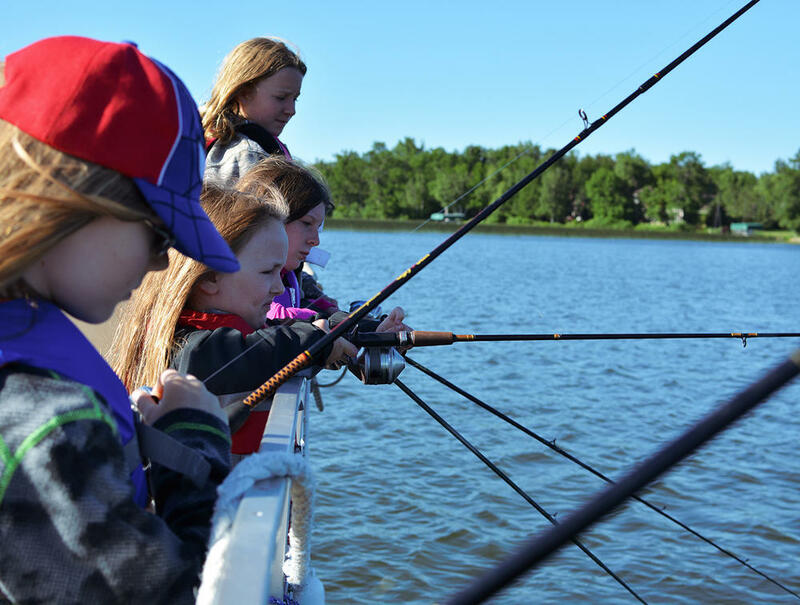 The inland waters are always calm and full of plenty to see and do. 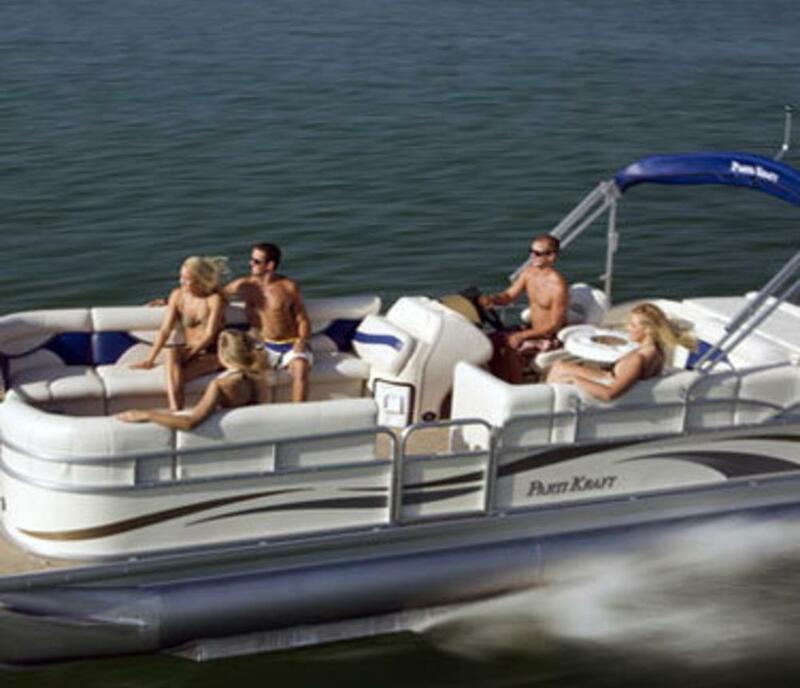 Call 757-491-5756 or visit www.bayventureboatrentals.com for more information.We are located 5 blocks from the oceanfront of Virginia Beach, so reserve your Bay Venture today!